Are you dressing up for Halloween this year? It has been a while since I have actually worn a costume for Halloween. A couple of months ago though, Tracy and I decided to have a Halloween party this year. We are requiring costumes! When sending out the invitations we made sure everyone knew that costumes were a must. Tracy decided very early what she wanted to be and had her costume weeks before I had even settled on an idea. She is going to be Little Red Riding Hood. Her costume is absolutely adorable! After much debating, I decided to be a cat burglar. After waiting so long to decide, I wanted to pick something that I could easily pull together. I wish I had planned ahead like Tracy. 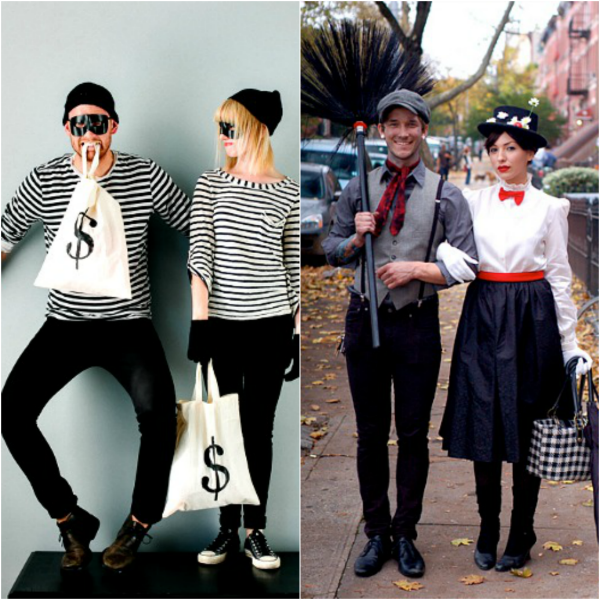 If you are waiting last minute like I have, you probably need a costume that is cute and easy to find. For me this type of costume is something that you can pull mostly together with everyday items. 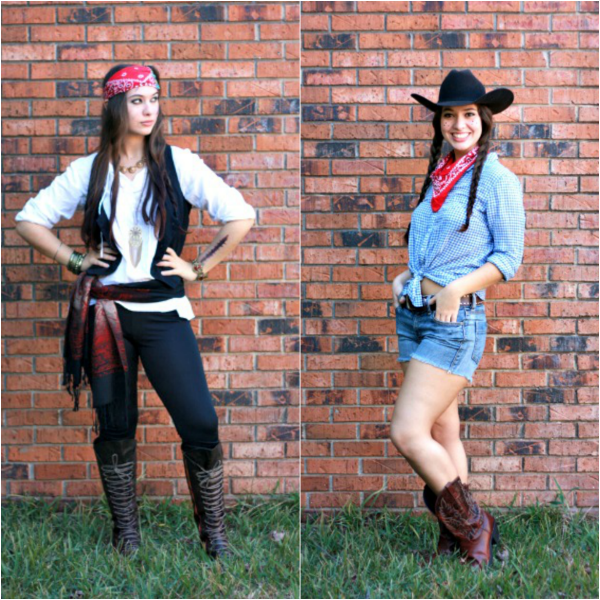 Above I have some cute, easy costumes that you can pull together at the last minute. Most of the items in these costumes can be added to your normal wardrobe to wear at other times, but together that make an excellent costume. 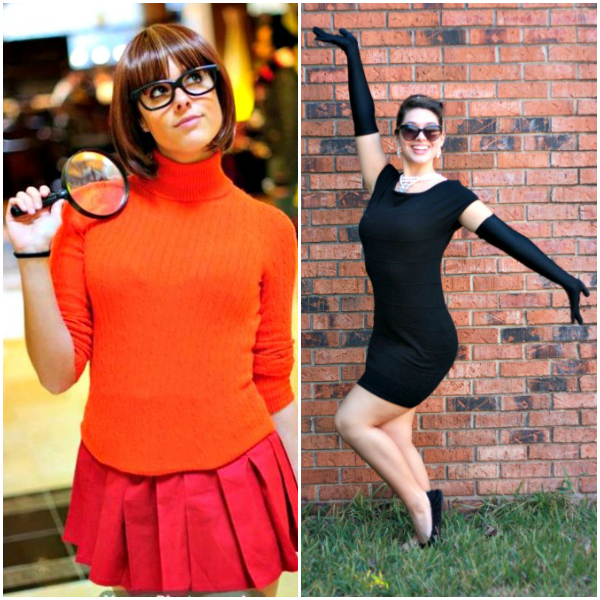 I love the Velma costume idea, because I am in love with the Scobby Doo cartoons. As a kid I would watch them any chance that I had. I also find the Mary Poppins costume absolutely adorable and whimsical. What do you think? These are so fun and doable! It's been years since I've dressed up for Halloween. These are so much fun! I think the robber one is pretty good. Genial! Also I love Velma's look! Cool ideas! I was once Mary Poppins as a kid, and it would be fun to recreate the look again.